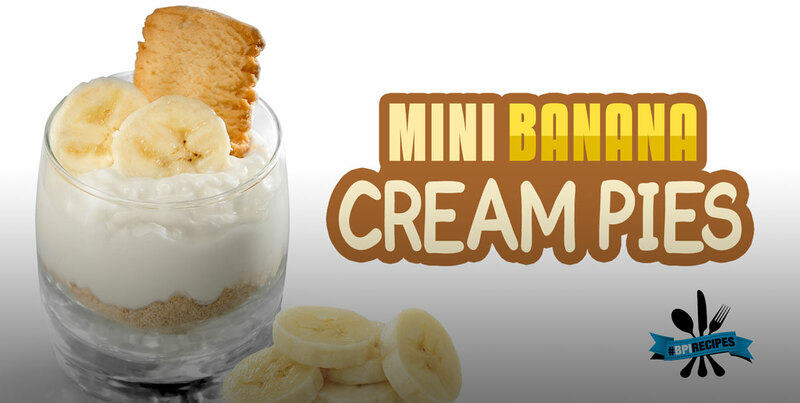 Try this easy, no bake Mini Banana Cream Pie recipe and satisfy your dessert cravings & keep your macros in check. 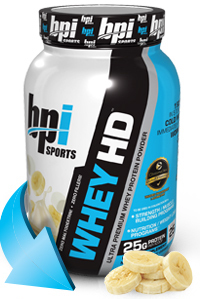 In a large mixing bowl, combine almond milk, vanilla pudding mix, and protein powder until well combined. In a muffin tin, crumble graham crackers evenly into 4 “mini pies”. Place banana slices into each of the 4 mini pies. Pour pudding/protein mixture into each of the 4 pies (you should have leftover mix that can be stored in the fridge for up to 5 days for future use). Refrigerate until the pies are firm before enjoying.